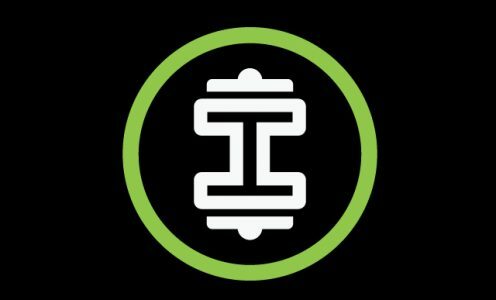 Impetus Training Club is a strength and conditioning service whose goal is the help all athletes achieve their fitness and health goals in life. It was created by Whitney Dikoume in 2015 after working in both the fitness and healthcare industry and realizing that sometimes there seems to be a disconnect between trying to stay fit or achieve that athletic goal and maintaining one’s body at an optimal performance zone. Sometimes that requires more than just lifting weights and stretching. It requires rest, mobilization, proper movementpatterns, just to name a few. There seems to be a huge gap between the education of younger athletes and those who play in more competitive levels. This is partially due to a stigma in training younger athletes due to fear of overtraining or further joint injuries. Our mission is to educate athletes and their parents on how to keep them from getting injured, how to move their body properly (especially during their teenage years). Whitney is a certified athletic therapist (CAT(C)) and a strength and conditioning coach that has experience working with basketball, volleyball, football, soccer, and roller derby athletes. She graduated from the University of Calgary in 2014 with a Bachelor of Kinesiology (Bkin) with a major in Athletic Therapy. She has her personal training certification from CanFit Pro and has experience working as a strength and conditioning coach with basketball, football, soccer, synchronized swimming, and hockey players. In January 2018, Whitney was featured in IMPACT magazine as one of Canada’s Top Fitness Trainers. As someone who has been involved in sports her whole life, she has seen how hard the transition from younger level sports to either professional or university sports can be on athletes who have not had any form of strength training before and being placed in an environment where that is suddenly expected of them. Her goal is to educated athletes on how to listen to their body and how to be the most efficient they can be on and off the court/ice/field.